The internet is full of wonderful memes so why shouldn't your desktop be, too? 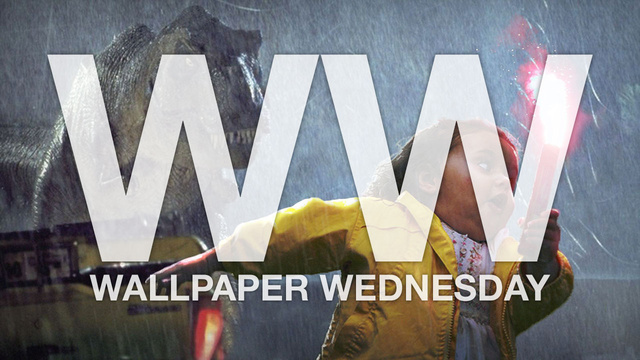 We searched high and low for wallpapers centered around these internet pop culture phenomena. Join in by setting you desktop to one of these many options. Help fund virt's first foray into... visual novels? Are you a fan of Jake "virt" Kaufman's music? He's all the rage these days with his most recent soundtrack to Double Dragon Neon and his upcoming soundtracks for Ducktales and Shovel Knight. Well, he's now looking to make his debut in the visual novel arena, and he needs your help. As it turns out, Pseudomé Studio, the team behind a visual novel project titled Errant Hearts, has enlisted Kaufman's talents, but are taking to Kickstarter to fund upwards of 20 tracks for the game along with some additional artwork. They're aiming for a modest goal of $8,500 to accomplish this, and already have nearly half of that. If you want to hear a softer, more cinematic side of virt after getting your fill of his slew of retro 80s goodness, then get behind this project! Any visual novel fans out there curious to hear what Kaufman would be able to bring to the table? Is this not one of the most effective uses of Kickstarter that you've seen? See the trailer below (not Kaufman's music) to get an idea of what it's all about. Here’s a giant angry Amber panel. And I think Wack’d would be happy if I mentioned that folks are currently in #dumbingofage on webchat.nightstar.net discussing stuff. NeoGAF user canIhasAnAccount discovered a temporary XBLA box art and banner for a new Strider game. Subsequently, users found a Strider entry on the Steam database, complete with icon of Strider Hiryu's face from the Capcom ninja series. As we find ourselves trapped deep within this rabbit hole, we called out to Capcom for verification of any of this. Capcom told Joystiq only that "We have made no announcements in regards to that title." In the absence of more info about that, why not look back at the last attempted Strider reboot, by GRIN Barcelona? Rumor: New Strider coming to XBLA, PC, Double Helix involved originally appeared on Joystiq on Tue, 19 Mar 2013 12:00:00 EST. Please see our terms for use of feeds. 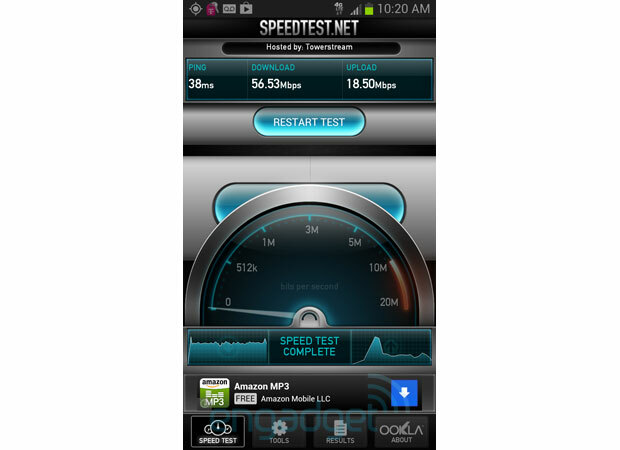 AT&T's failed acquisition was the best thing to ever happen to T-Mobile. As a consequence of the failed merger, the fourth place wireless carrier received AWS spectrum in over 100 markets, a cash payout in the billions and an extensive roaming agreement with Ma Bell. All of which pushed the last place carrier into a stronger competitive standing. Now, as it nears the completion of a merger of its own devising with MetroPCS, the operator's gearing up to make good on its LTE promise. Starting today, an over-the-air update will begin rolling out to existing Galaxy Note II handsets that enables the previously dormant LTE radio. Which, if you've been keeping close tabs on Magenta's LTE plans, falls right on schedule with its previously announced 2013 deployment timeline.